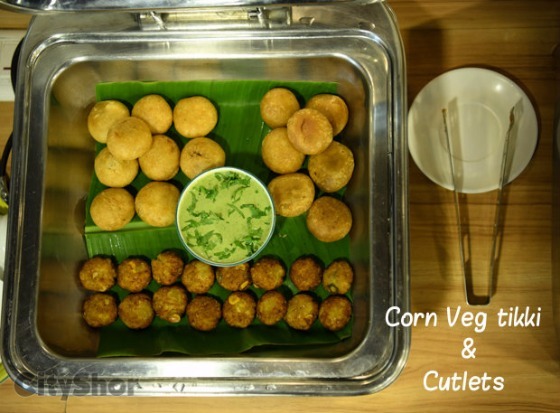 This place in B.E.L road has the biggest vegetarian buffet starting at 399/- only! 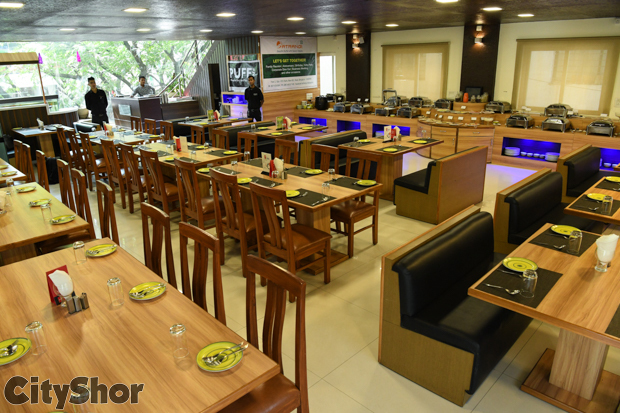 Satrangi, located in B.E.L Road is a buffet place to fill your appetite in the most delicious way possible and at a pocket friendly price! 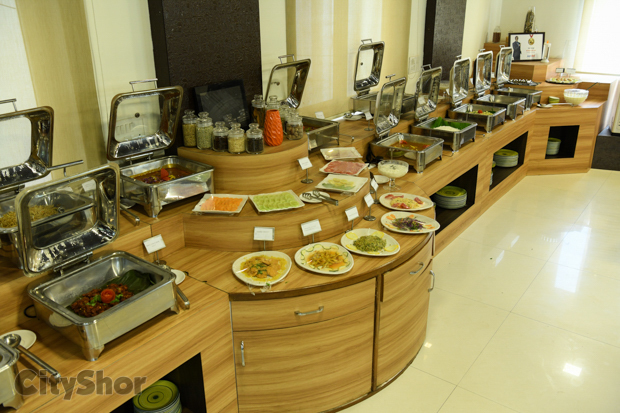 Did we also mention the cuisines served here can vary as many as SEVEN cuisines! Step One: Pace yourself. 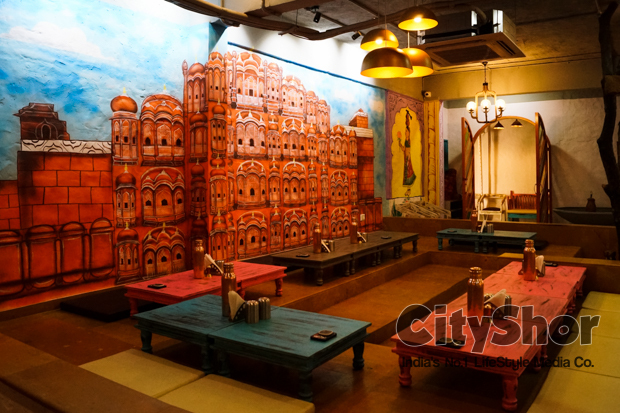 You have over 35 options to try out, and start light with their salads. Step Two: Make sure you take the long way back to your table everytime you go for a refill, remember you need to burn as many calories only because you can eat more. 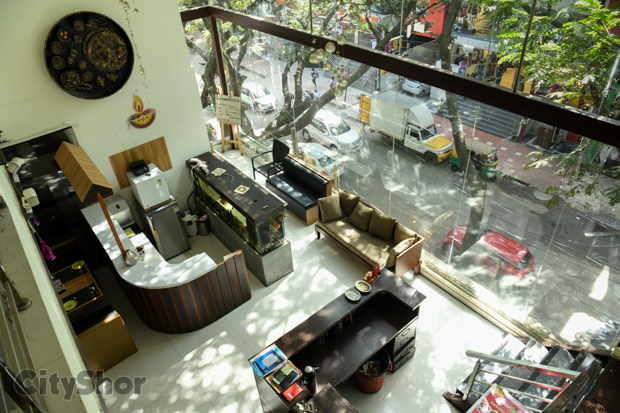 Step Three: The menu does change often but if you find any of the dishes below, do try them! 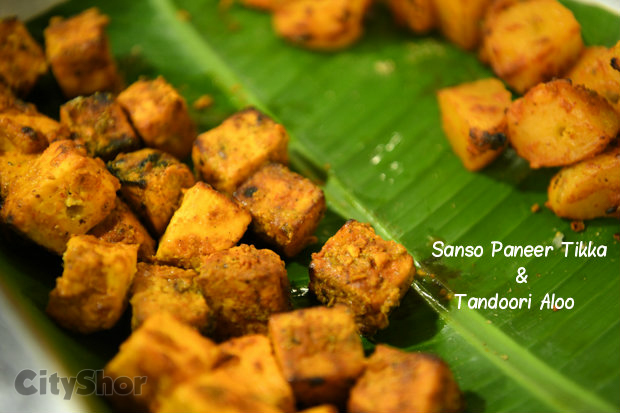 For starters we loved the SANSO PANEER TIKKA & TANDOORI ALOO, CORN VEG TIKKA & CUTLET and CRISPY BABYCORN. 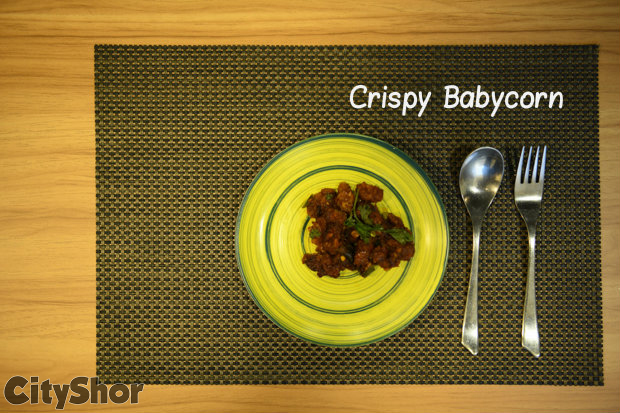 The Babycorn was our personal favourite here! 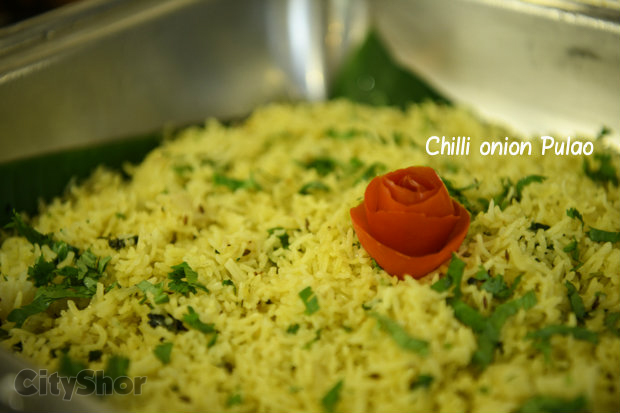 For main course try the CHILLI ONION PULAO, a really unique combination and the fragrance is as good as the flavours in it. 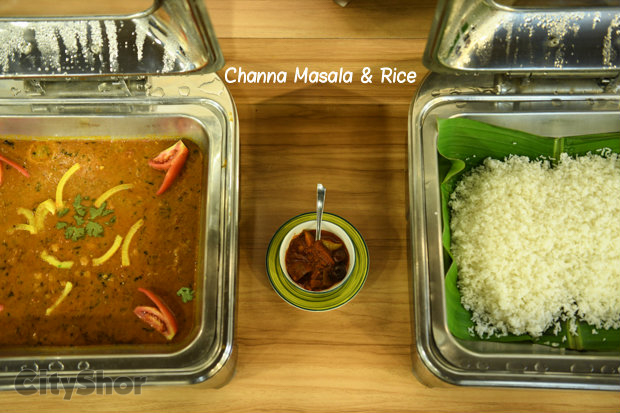 Another must try for the Indian taste buds is the CHANNA MASALA & RICE. 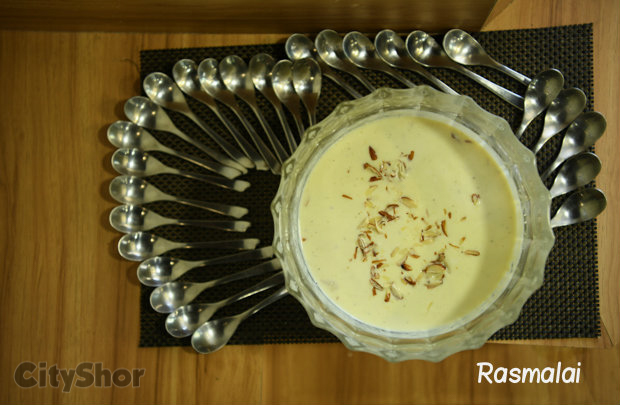 Moving to desserts, by now we hope you have saved yourself some room for Desserts! 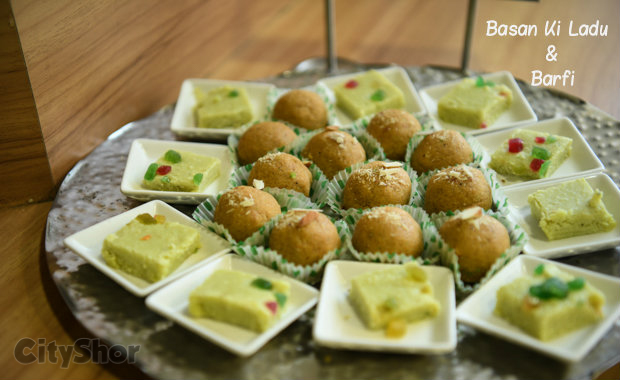 Try the Malpua with Rasmalai & the BASAN KI LADDU & BARFI is definitely not to be missed out on. 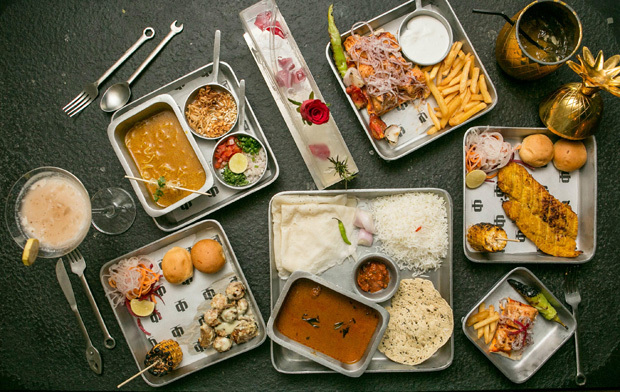 If you’re in a hurry or looking away for take away then Satrangi has made the effort to give you a PRE PLATED COMBO for take away’s too! 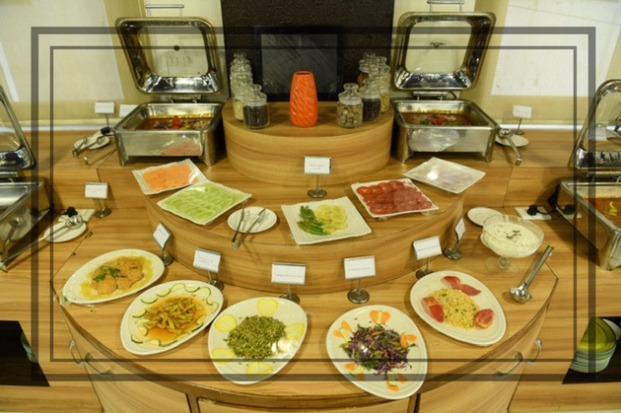 Something we have not seen a lot in Buffet places. 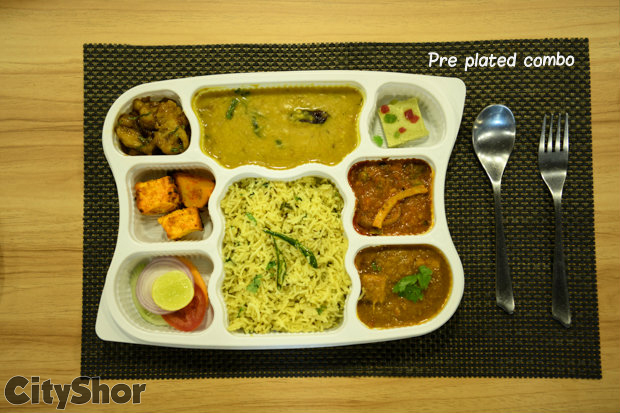 Prices starting at only 179/- these meals are filling and affordable too! 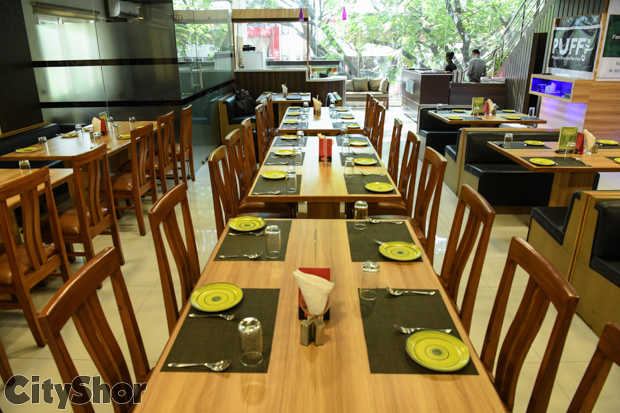 Let your taste buds unravel to the flavours from across India and beyond only at Satrangi!